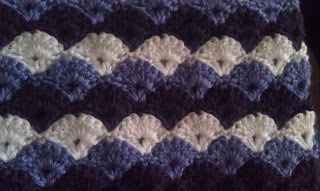 Here's a sneak peek at an afghan I'm currently working on. It's a gift for a family/friend. 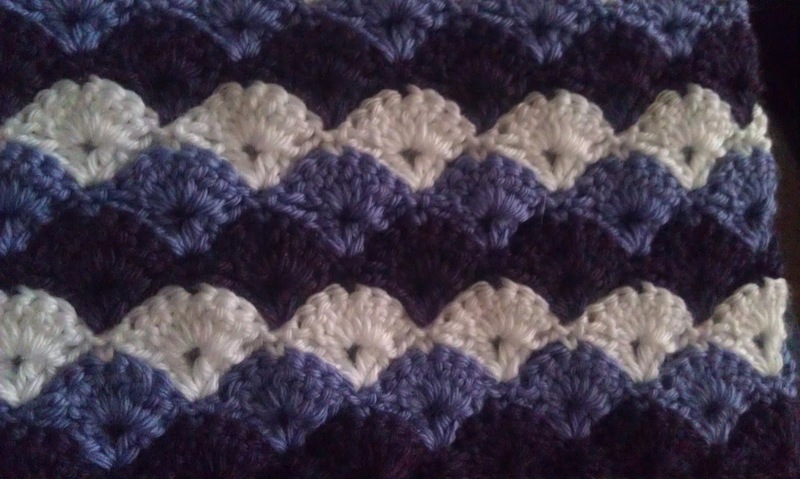 I just love how the colors are coming together!